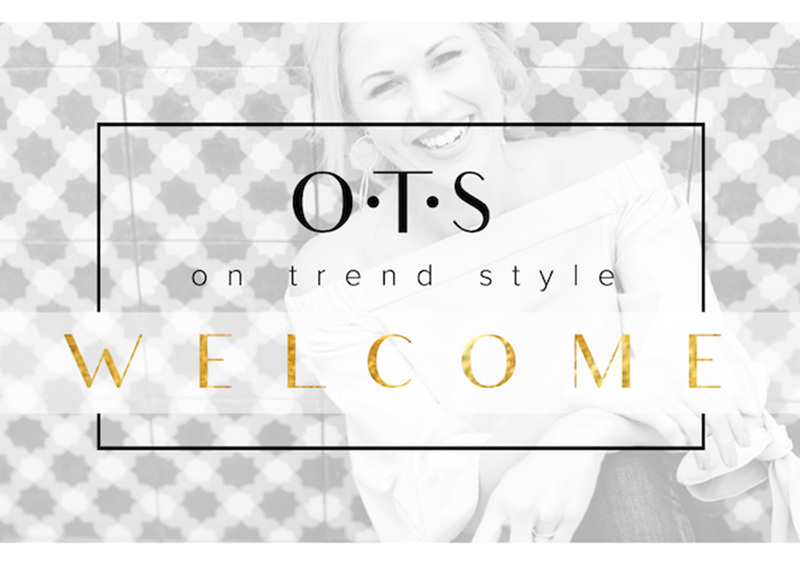 On Trend Style keeps up to date on all the latest international trends in the Wedding and Event Design Industry bringing something unique to your special day! We oversee all aspects of Weddings and Events in a professional, warm and personal manner! On Trend Style will guide you from the beginning to the end and make sure your day is everything you imagined and more! From the moment you become our client, we look out for your best interests…..from contracting out better pricing to making sure every last detail comes together when it’s supposed to. 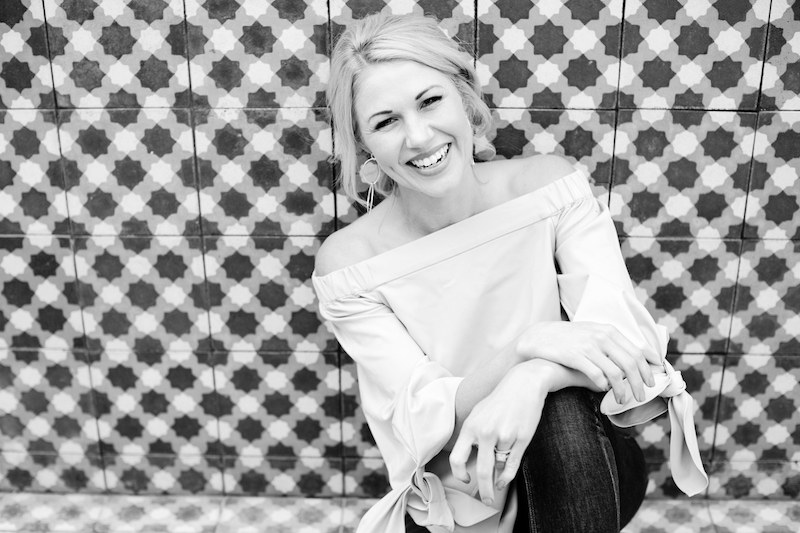 I’m the proud owner of On Trend Style Weddings and Events since January 2014. 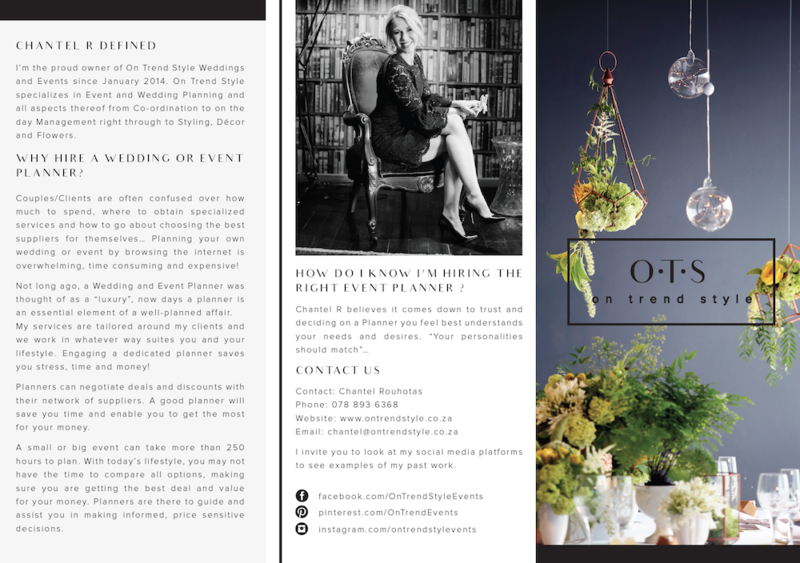 On Trend Style specializes in Event and Wedding Planning and all aspects thereof from Co-ordination to on the day Management right through to Styling, Décor and Flowers. I love working closely with my clients to ensure that their individuality, personality and needs comes through in every detail of the event. Providing you with a well -organized event or wedding enhanced by service excellence and the utmost professionalism. trendy, innovative design ideas that create a lasting impression!